This page contains relevant articles and videos by professional coaches selected by our Coaching Coordinator, Bruce Minerds, to increase the knowledge and skills of both our coaches and players. Just click on an image or link. It is useful to have a standard warm up routine to begin practice and pre-game. 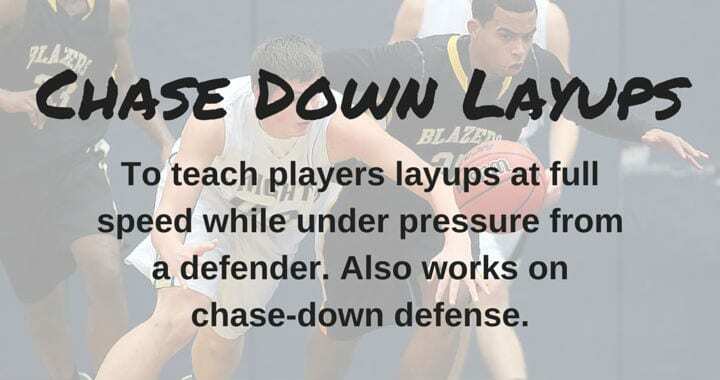 Pre-game you will add layups and a shooting drill which may simply be taking jump shots from the block or running ‘eggbeater’ or some similar shooting drill. Excellent workouts to improve your ball handling. The Rookie Coach Course is an introductory coaching course developed by FIBA for use throughout the Oceania region. It is a 5 hour course and is suitable for ex-players, parents teachers and anyone with an interest in coaching this great game. The course builds upon FIBA’s Start Coaching Basketball Course and, in particular, introduces team play concepts as well as things to keep in mind when coaching in a game.